GL Communications has offered highly reliable test equipment and software solutions for decades to professionals in Military, Maritime, Aerospace, and Transport industries to test their mission critical communication networks. Based on customer requirements and feedback, many customized test solutions continue to be developed to meet the challenges of today’s on-demand, mobile, and dynamic emergency and tactical operations. GL test equipment and software solutions are tailored to meet the mission-critical communications’ need for real-time mission readiness, 24/7 availability, support for advanced technology, field and regression testing, and on-demand technical support. The VQuad™ Probe HD can work with variety of networks, including Wireless (Bluetooth®, Wi-fi, 3G, 4G, LTE, PTT), VoIP, Analog, and TDM, practically allowing any end-point interfaces to be tested for voice, data, and video quality. Various associated applications (Voice Quality, Video Quality, Data tests, Echo and Delay tests, Fax tests) works with VQuad™ Probe HD to provide "end-to-end assessment" (user perception) along with a wide range of audio and data measurement tools. GL provides a variety of solutions for network wide monitoring and surveillance. These are centralized web-based systems with non-intrusive probes deployed at various locations across the network to capture, analyze, and measure signaling, traffic, and voice-quality. 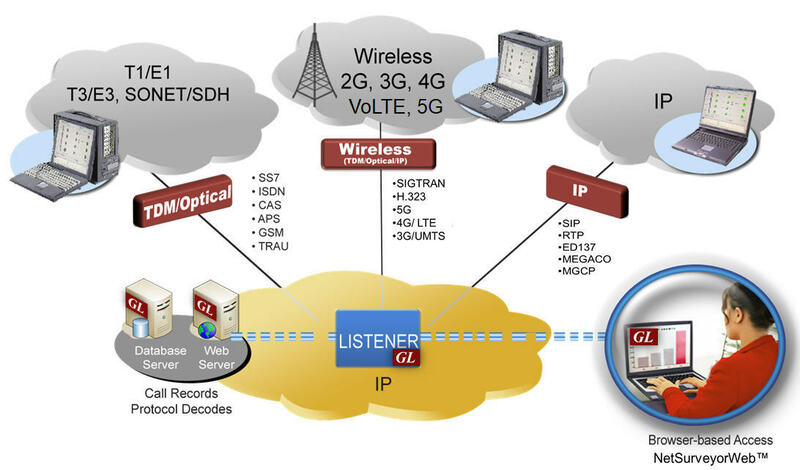 The GL solution supports Call Data Records (CDRs) by connecting to Wireless, Ethernet/IP, Optical, or TDM networks through a web server for monitoring physical layer, signaling and traffic. Currently supported protocols include, LTE, IMS, IuCS, IuPS, GSM, TRAU, SIP, VoIP (SIGTRAN, SIP, MGCP, MEGACO), SS7, ISDN, MAP, CAP, and INAP. The Location Services (LCS) architecture distributes positioning functionality across different network elements and defines a network element as the positioning node. It specifies all the necessary network elements and entities, their functionalities, interfaces, necessary for positioning in a cellular network. GL offers MAPS™ MAP IP, MAPS™ Lb MAPS™ IuPC , MAPS™ SLs, and MAPS™ Diameter emulation tools to test all network elements involved in location services within GSM, UMTS, and LTE networks. 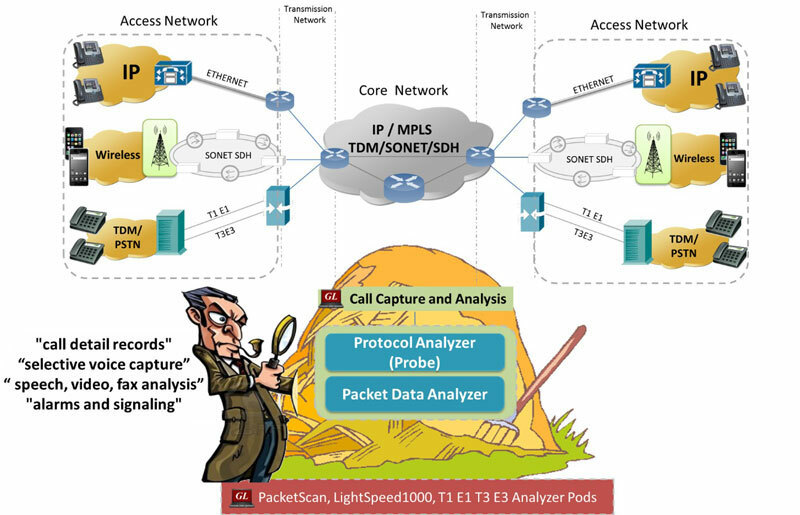 GL’s CDR Analysis (Call Data Record and Analysis) tools have been widely used by network operators and carriers to troubleshoot poor call quality problems, as modules or tools in “larger lawful intercept” solutions, to detect fraudulent calls, for traffic engineering, for call analysis, and for billing. These tools can selectively capture “calls-of-interest” from massive volume of calls, detect, classify and record voice, SMS, and fax data traffic. One of GL’s public transit customers operating a large metro train system in the U.S. had a PA system with inadequate intelligibility and insufficient coverage, inviting adverse feedback from the public. GL conducted a comprehensive study to assess the existing system and recommend steps to improve speech intelligibility and coverage. GL’s study consisted of testing and analysis to assess audio quality and speech intelligibility as per STI-PA standards, both subjective and objective, and signaling coverage. To test and verify voice features of Next Gen Networks, in both residence and enterprise, GL has introduced a library of functional capabilities within its standard emulation software, MAPS™ APS and MAPS™ SIP. In addition, GL’s VQuad™ Probe HD, extends the ability to perform detail QoS measurements and reporting. This hardware supports multiple physical interfaces for connecting to practically any wired or wireless network while automatically performing voice, video, and data testing. 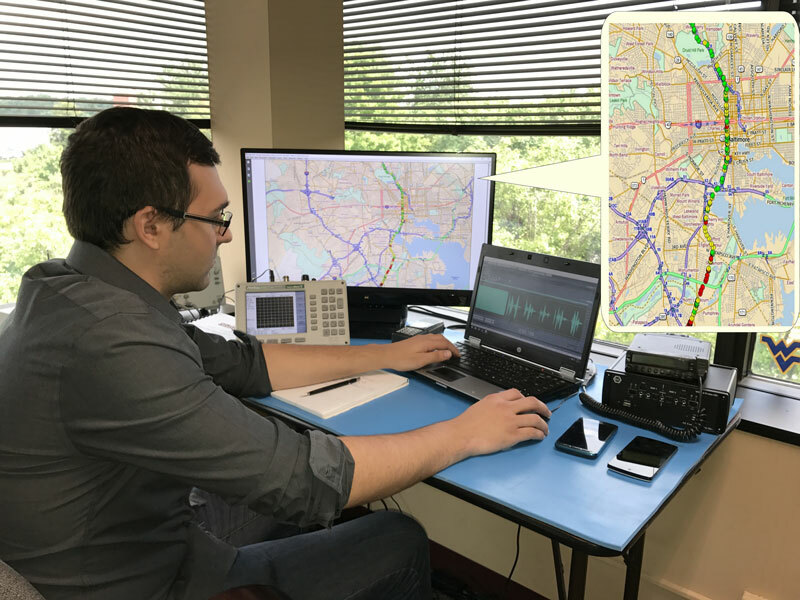 GL provides comprehensive testing services and equipment to evaluate Land Mobile Radios, PTT Radios and Commercial Mobiles Devices for both voice and data. GL has designed Commercial off-the-shelf (COTS) In-lab and Wireless Drive-Test solutions that include all the necessary functionality to perform manual or automated tests for Received Signal Strength Indicator (RSSI), Delivered Audio Quality (DAQ), Voice Quality using Mean Opinion Score (MOS), PESQ and POLQA Algorithms, Video Quality, and Data Quality measurements. GL offers completed simulation and monitoring solutions for traditional emergency 911 networks as well as Next-generation IP-based emergency 911 networks. 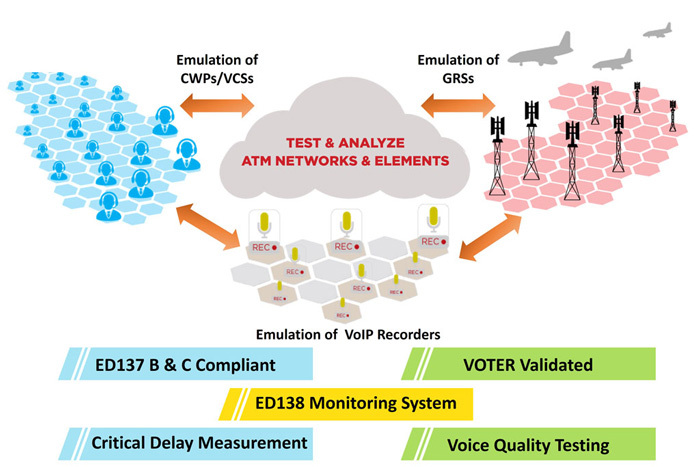 MAPS™ CAS supports simulation of CAMA trunks connected to the 911 selective router (SR). Both analog and digital (T1) CAMA simulations are supported. Bulk analog simulation requires an additional channel bank specially configured for CAMA. 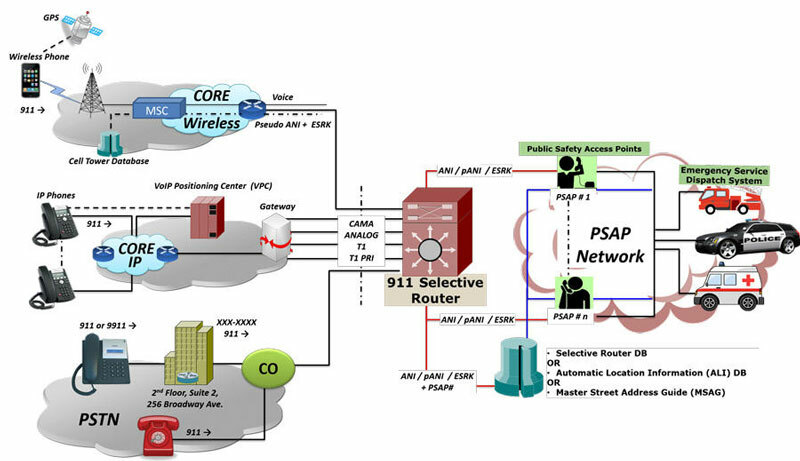 MAPS™ SIP suports NG 911 call simulation using SIP/RTP and Instant Messaging using SIP/MSRP. GL's GSM Protocol Analyzer is used to analyze GSM protocols, a switching and signaling telecommunication protocol between MSC & BSC, BSC & BTS, MSC & SMLC, UMA & MS. It also supports the decoding proprietary protocols such as GSM-R (GSM-Railways) and 'Mobis' Interface (Motorola equivalent of the GSM A-bis interface). GL has a various test solutions to test, monitor, troubleshoot, and maintain backhaul networks, for all types of media, bandwidth, and signaling over the network. GL test equipment are available in portable, hand-held, or rack-based platforms and deployed successfully by world-wide customers. 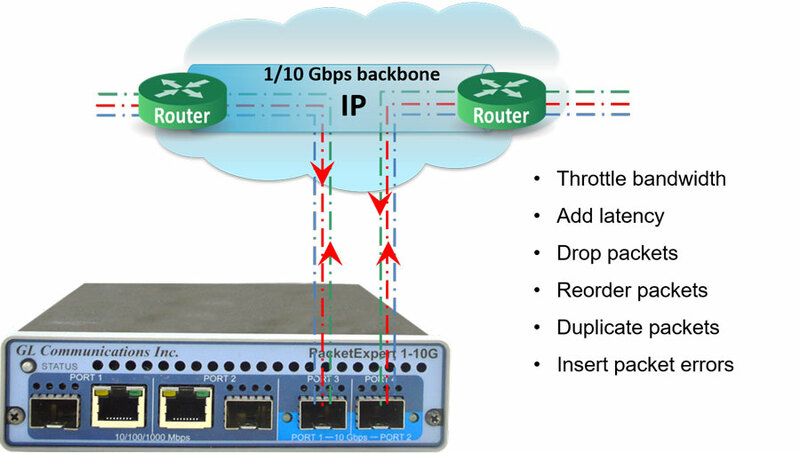 GL’s WAN Link Emulator IPNetSim™, emulates WAN conditions separately and independently on each direction, and acts as a transparent bidirectional link or a simple Ethernet Bridge for easy integration with any test setup. For each direction, incoming traffic can be identified into separate user defined streams (up to 16 streams for 1 Gbps pipe and up to 4 streams for 10 Gbps pipe). These user defined streams can be modified to simulate network impairments. It supports both Raw (bit level) and Packet mode (header fields) stream configurations. The Wireless Drive-Test solution includes support for automated un-attended call control and voice quality of any mobile phone or mobile radio (PTT), including the capability of sending/recording voice, video conferene tests, and testing a variety of data, while analyzing their signaling performance. These tests are performed in car, train, bus or virtually anywhere in automated fashion. The WebViewer™, a web-based application, allows for centralized collection of results, call records, and real-time monitoring of all tests conducted during drive test. 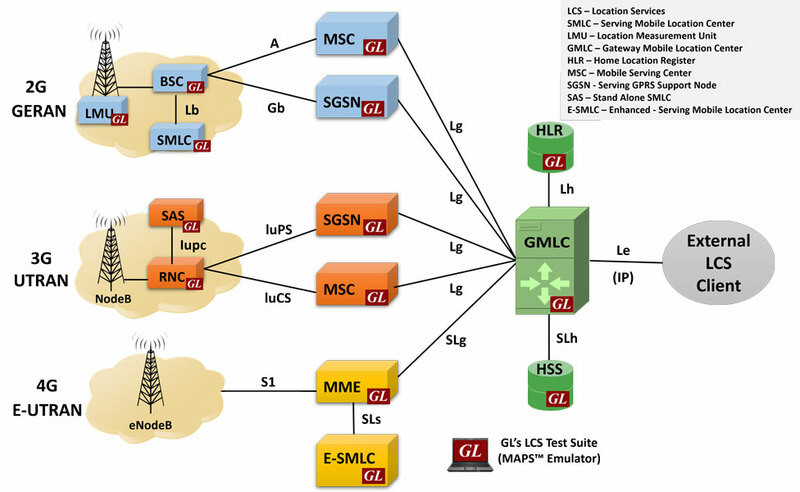 GL offers SMS test solutions, from within the wireless infrastructure, as well as end-to-end testing. 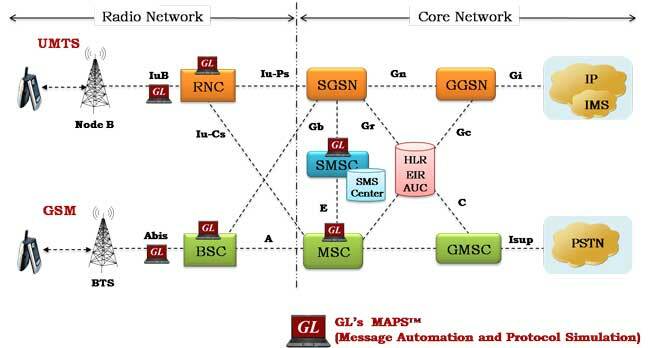 GL’s applications that facilitates Short Message Service (SMS) Send/Receive across various network interfaces such as LTE, UMTS, GSM, CAP, and MAP. In testing end to end, a “smartphone app” is commanded to send or receive SMS messages and record results such as pass or fail. These results are conveyed to a database that can be easily accessed by any browser. GL’s Fax Simulator can transmit and receive 100’s of fax over IP, T1 E1 channels, or through 2-wire FXO and FXS lines. The software can emulate "virtual fax machines" - transmitter as well as receiver. Fax Simulator application can be used as standalone utility or within GL Protocol Emulation tools such as MAPS™ SIP, MAPS™ FXO FXS, MAPS™ CAS, MAPS™ APS, and many more to simulate real time fax sessions. 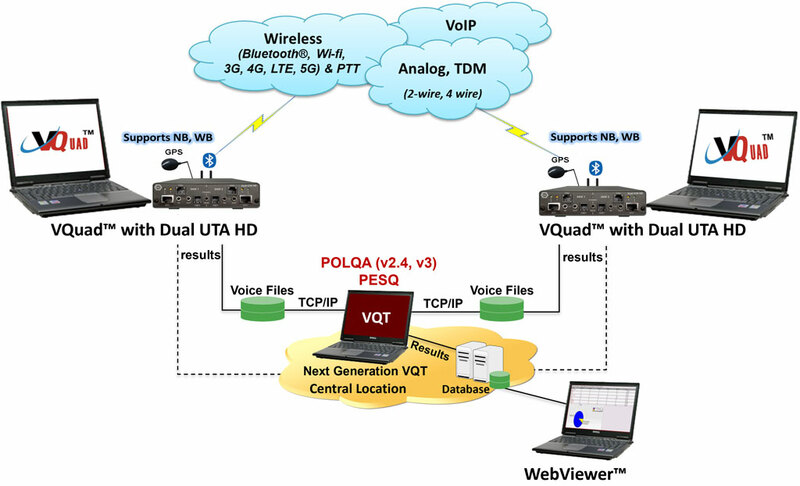 Tx and Rx fax emulation using VQuad™ with Dual UTA HD analog interfaces (2-wire FXO, 4-wire balanced, 4-wire Handset, PTT) supports up to 4 independent and simultaneous sessions with speeds up to 33600 bps (V.34). 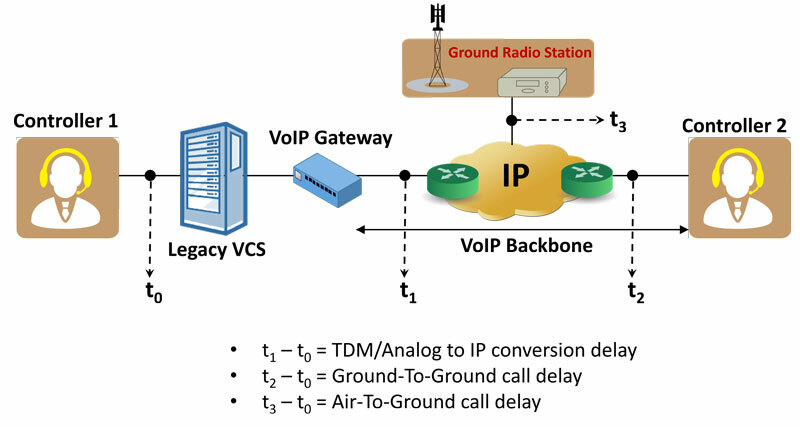 GL’s Synchronous Trunk Record/Playback (or STRP) application has both Record and Playback features that permits the user to synchronously record any type of traffic (voice, digits, and tones) on TDM facilities such as T1 E1, T3 E3, OC-3/STM-1 lines. Playback of some or all of the recorded data permits the user to recreate the transmission exactly as it occurred. The STRP application records and replays precise and exact full duplex live T1 E1 communications, which could be useful during mission critical 1st Responder / Homeland Security crisis. The GL's SS1 Analyzer detects and analyzes tone sequences that make up Selective Signaling "SS-1", a 2 and/or 3-digit dial system used by the Federal Aviation Administration "FAA". The sequences of pulse and guard tones are detected, decoded, and assembled into their corresponding dial digits. The SS1 Emulator (Dialer) application provides the ability to setup and dial tone sequences that make up SS1 dial digits. The applications' interface includes options to setup Dial Code, and control Mask (pulse) & Space (guard) frequencies and duration, Initial, Nominal, and Final Durations, Timeout definitions, Transmit Channel, and other similar parameters related to the dial code.